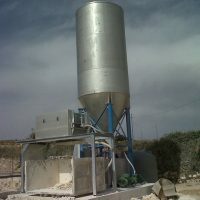 This plant consists of 2 X 2500 KG filter bags incorporated into a stainless steel holding and drainage structure. 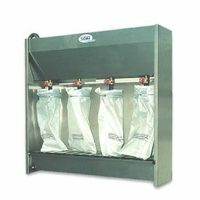 The process commences when the user pumps the water and mud solution into the filter bags. 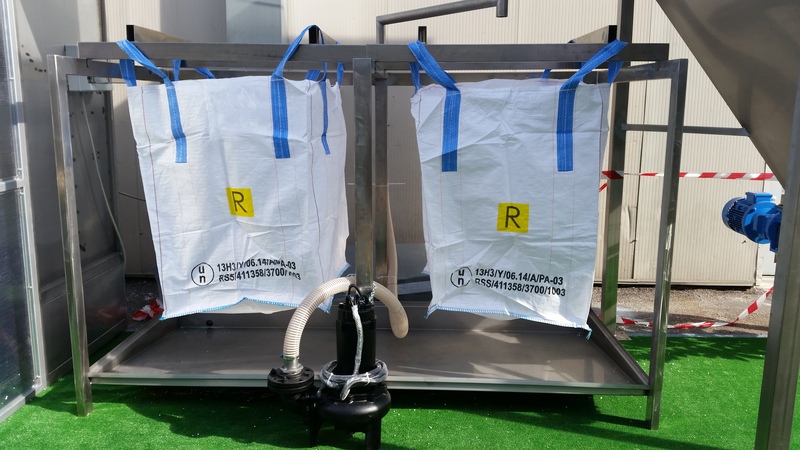 Thanks to the pressure exerted on the solution, the water drains out and the solids are retained within the bags. Once completely full, it is taken out of the plant and stocked elsewhere in order to finish the settlement process. The bags may then be disposed of in a skip in a customary way.